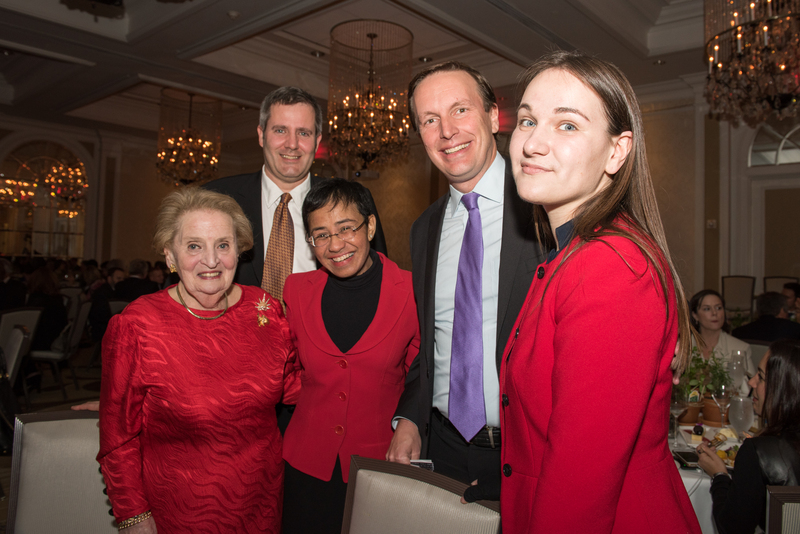 Last night the National Democratic Institute (NDI) awarded its 2017 Democracy Award to three organizations at the forefront of the battle to combat disinformation at its annual Democracy Award Dinner in Washington, D.C. Entitled Disinformation vs. Democracy: Fighting for Facts, the evening’s discussion explored the threat of disinformation to democracy around the world. NDI’s annual Democracy Dinner will be held November 2nd at the Fairmont Hotel in Washington, DC. This year, NDI will honor three organizations on the front lines of fighting the global challenge of disinformation and false news. In addition, Senator Chris Murphy will provide a perspective from the U.S. Congress on this important topic and efforts that are being taken to counter disinformation. To purchase tickets and sponsor the event, please use this link. 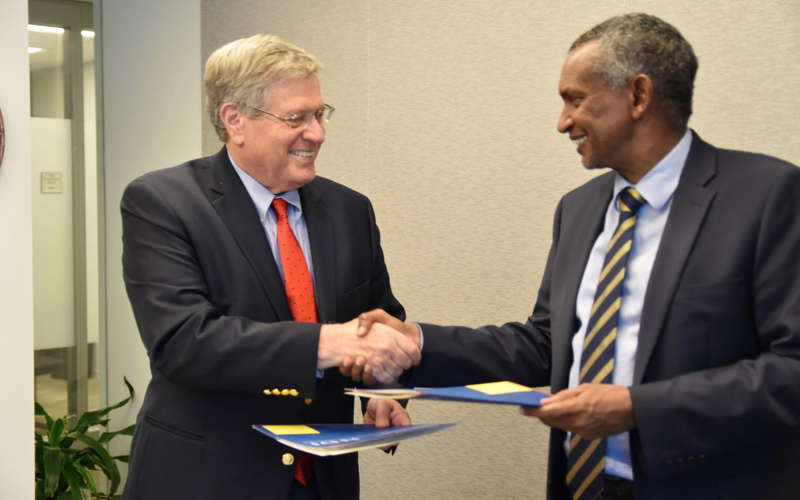 The Intergovernmental Authority on Development (IGAD), a regional bloc composed of eight countries in East Africa, signed a Memorandum of Understanding (MoU) with the National Democratic Institute on Friday, October 13. The new agreement fortifies the existing relationship between the two organizations and will enhance joint efforts to consolidate democratic practices in the IGAD member states: Djibouti, Eritrea, Ethiopia, Kenya, Sudan, Somalia, South Sudan, and Uganda. 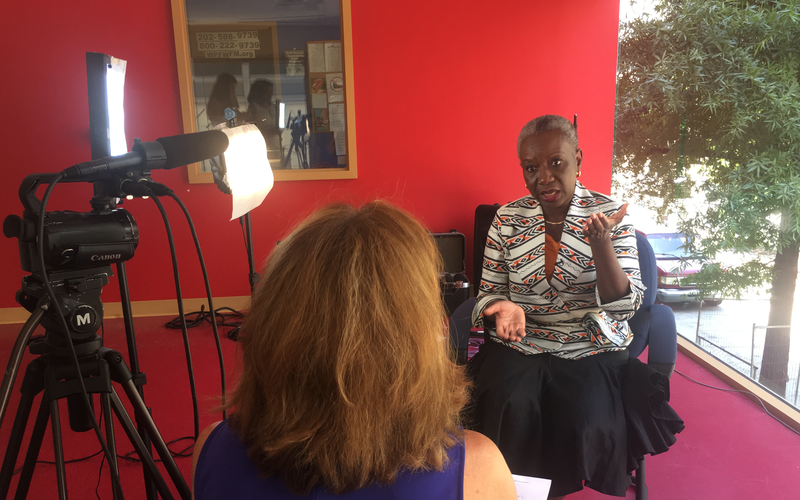 Secretary Madeleine K. Albright, chairman of NDI’s board of directors, and NDI Director for Gender, Women and Democracy, Sandra Pepera, were featured on PBS’s To The Contrary on Friday, September 29, 2017. 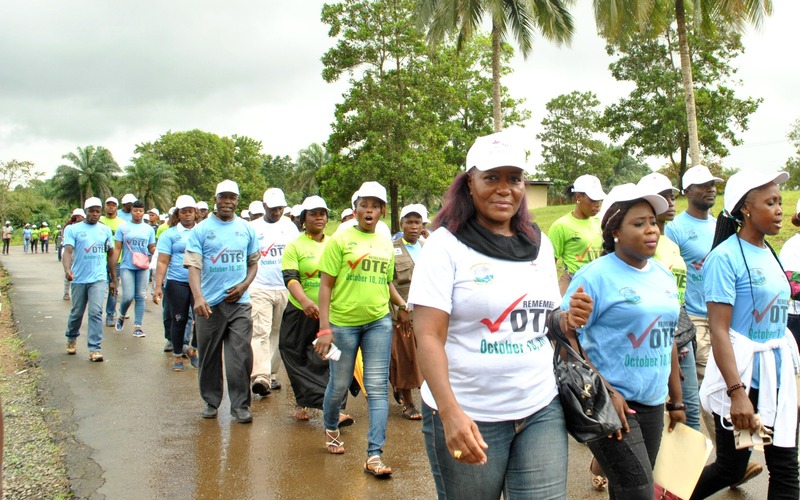 The show discussed numerous issues of global importance, including NDI’s #NotTheCost campaign aimed at stopping violence against women in politics. NDI was pleased to support the Code for All Network at their annual Code for All Summit, which took place in Taipei, Taiwan, at the margins of Taiwan’s CivicTech Festival. 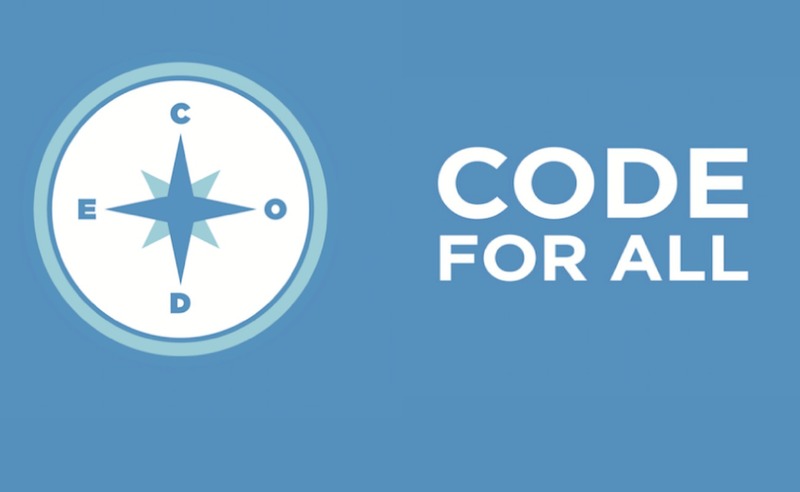 Code for All is an international network of organizations who believe that digital technology opens new channels for citizens to more meaningfully engage in the public sphere and have a positive impact on their communities. The continued expansion of internet use in Kyrgyzstan has created new opportunities for young people to meaningfully participate in politics. 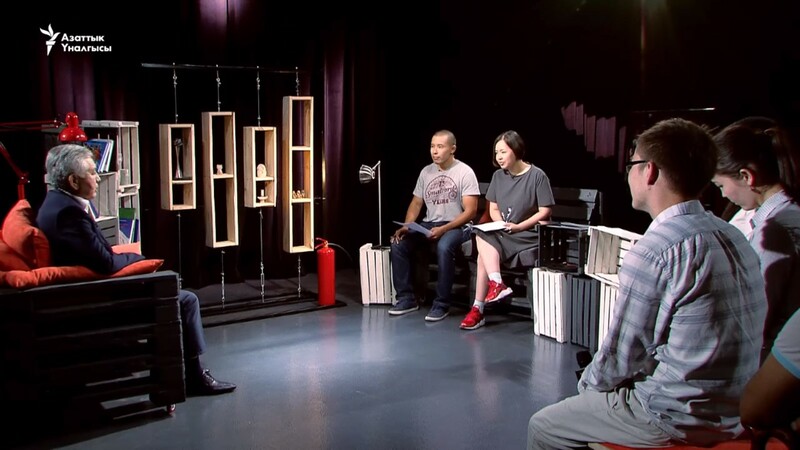 Looking to take advantage of this new avenue for political participation, NDI partnered with Radio Azattyk (the Kyrgyzstani affiliate of Radio Free Europe/Radio Liberty) to produce a weekly livestreamed political discussion show, “Azattyk Club.” The platform is currently the only livestreamed political show in Kyrgyzstan. 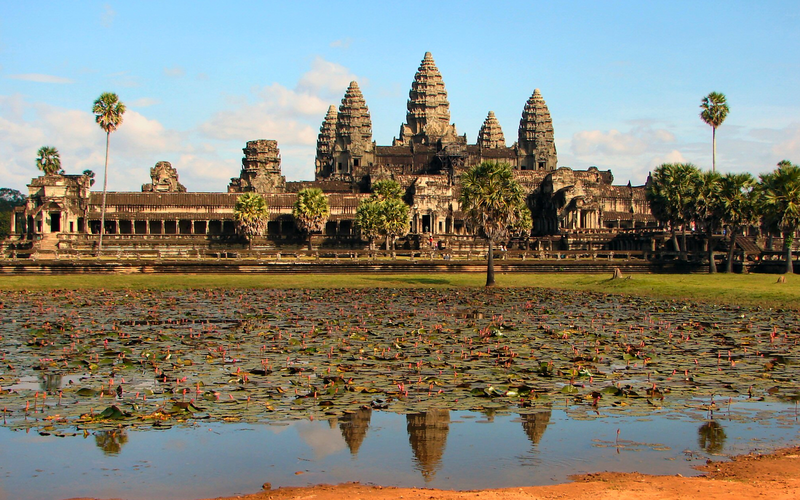 On August 23, 2017 NDI received a letter from Cambodia’s Ministry of Foreign Affairs and International Cooperation ordering the Institute to close its office and expelling its international staff from the country. 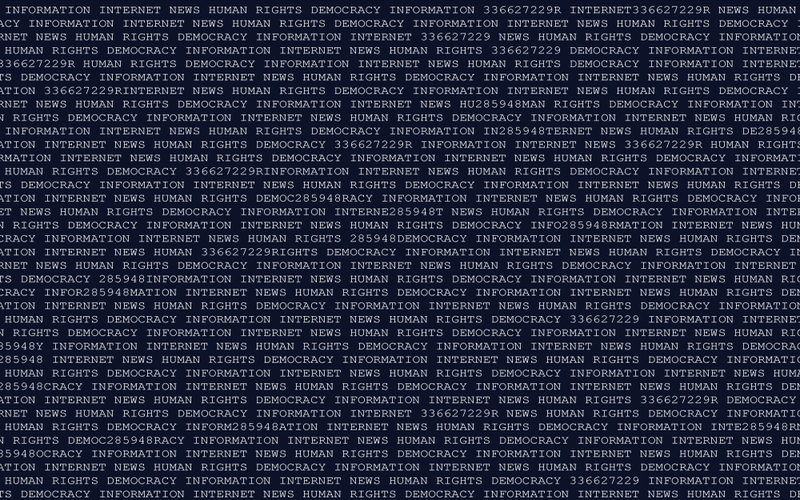 The government’s action against NDI was part of a larger and intense campaign against independent media, the political opposition and civil society. The crackdowns are taking place in the lead-up to the July 2018 elections, which are expected to be closely contested. Liberia is in transition, celebrating more than a decade of peace since the end of its civil war in 2003 and surviving the Ebola crisis. The country is moving past a focus on political stability and towards building a resilient democracy that delivers for its people. 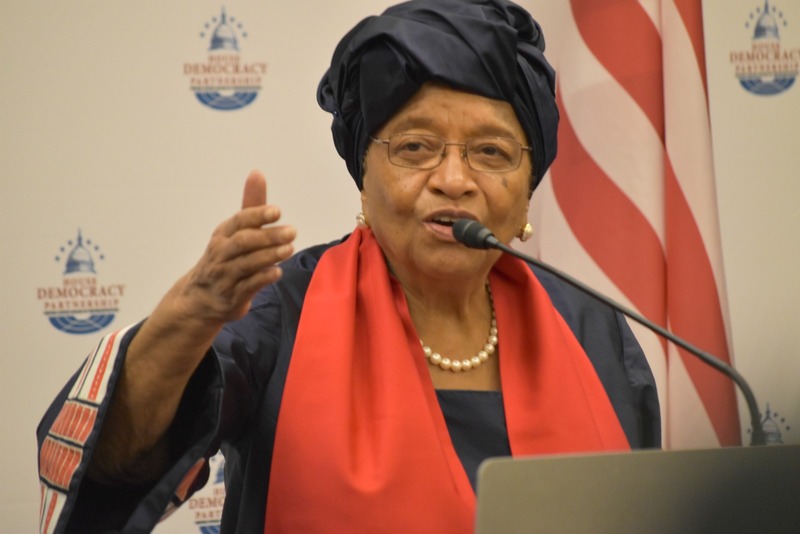 After electing Africa’s first woman head of state, President Ellen Johnson-Sirleaf, in 2005, Liberians face another historic election on October 10, 2017: the first peaceful transfer of power between two democratically elected governments. Nicaragua’s democratic institutions have eroded substantially over the past decade, to the degree that many Nicaraguan youth do not see viable options for making change in their communities or country through politics. 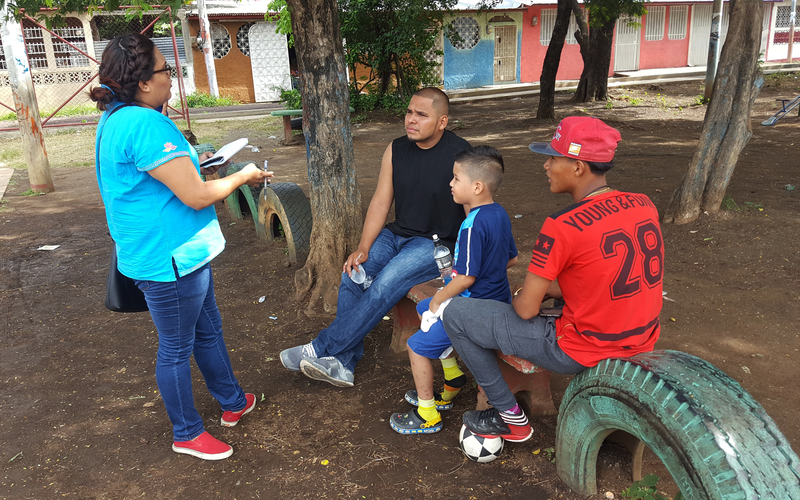 Through grassroots organizing, a group of Nicaraguan youth have found ways to exercise their right to hold elected officials accountable and to secure action to bring about improvements in their communities.